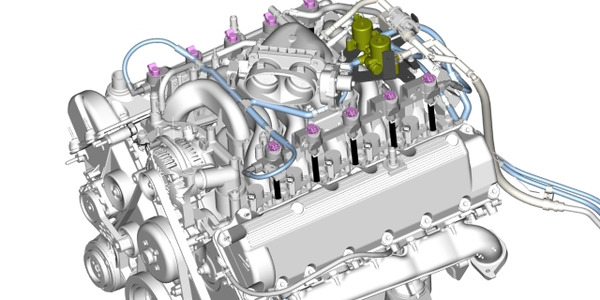 With a particular focus on educational pieces, Fletcher helps fleet managers learn about current trends, understand the intracacies of fleet, while her Chatty Chassis blog helps motivate and question today's truck norms. 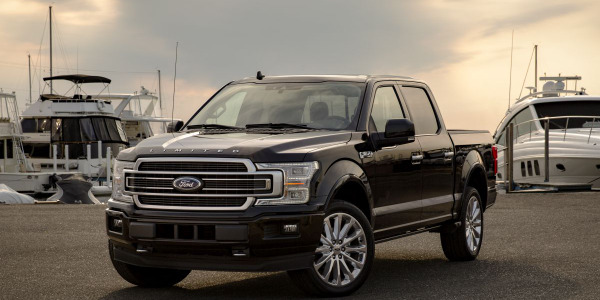 Over the past 12 years, Fletcher has written and edited for Automotive Fleet, Fleet Financials, Government Fleet, Green Fleet, Vehicle Remarketing, and Business Driver magazines. A hot rod enthusiast from a young age, Fletcher has a fascination with cars and a love of trucks, from the classics to the new releases. 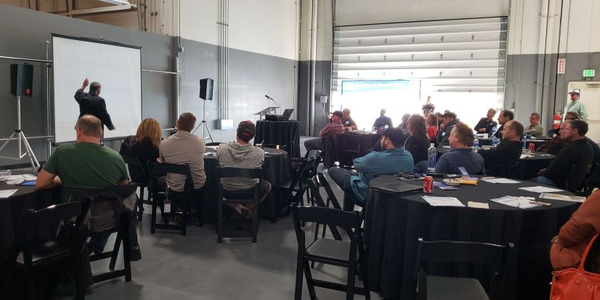 Pacific Northwest fleet managers were given a crash course focused on propane autogas trends, technology, and more. 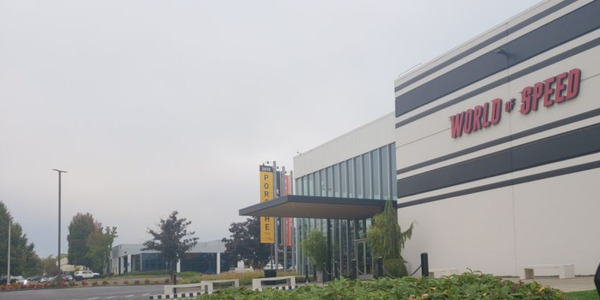 The Pacific Northwest Chapter of The NAFA Fleet Management Association (NAFA) held its chapter meeting on Oct. 10 at the World of Speed Museum in Wilsonville, Ore.
Roush CleanTech is the first propane autogas fuel system manufacturer to receive the Environmental Protection Agency’s and California Air Resources Board’s heavy duty-onboard diagnostics certification for all its engines, the company announced. 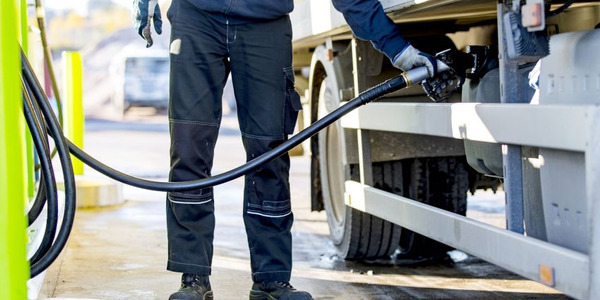 Growing in use in truck fleets, compressed natural gas is a clean alternative to gasoline and diesel. 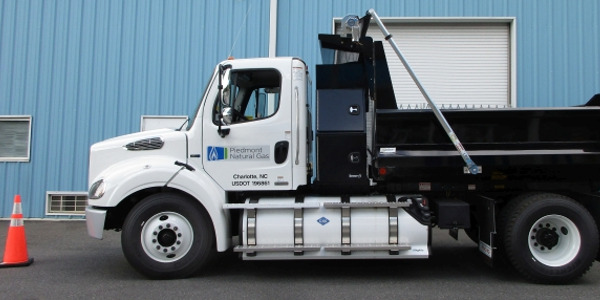 One natural gas utility fleet is working to grow its use of natural gas vehicles and promote the technology. 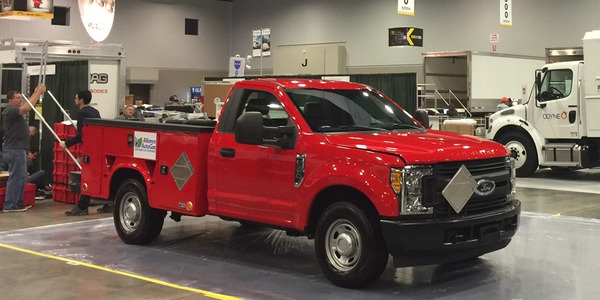 The 2017 Work Truck Show offers up an array of new trucks, engines, and other commercial vehicle announcements. The show runs from March 14 to 17 in Indianapolis. Read our coverage here. Photos by Chris Brown, David Cullen, Lauren Fletcher, and courtesy of Blossman and NTEA. 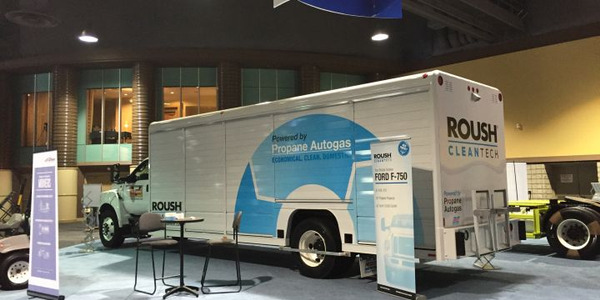 With a growing demand for a propane-autogas-fueled medium-duty chassis for several vocational applications, Ford and ROUSH CleanTech responded. 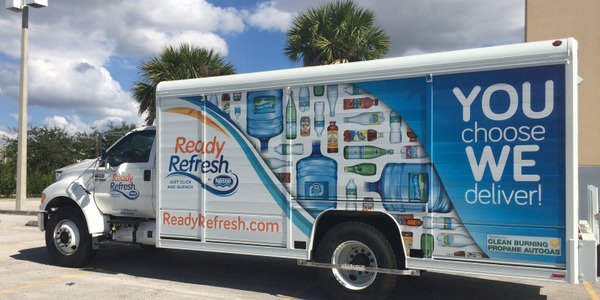 Both Nestlé Waters North America and Bimbo Bakeries USA have added to their propane-autogas-fueled vehicle fleet, reducing overall emissions by millions of pounds over each fleets lifetime. 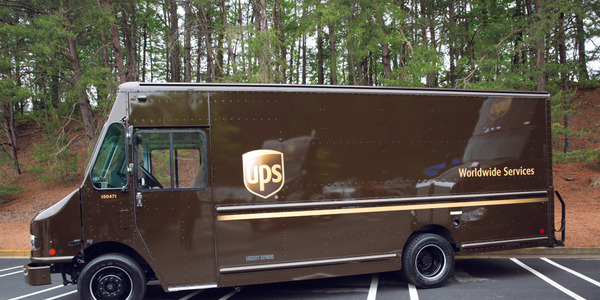 The all-new hybrid-electric delivery vehicle will deliver 400 percent of the fuel economy of a comparable gasoline-powered vehicle, and features the truckmaker’s E-GEN technology.